There are 2 Nameservers, ns2.0y1.biz, and ns1.0y1.biz. Server Lan (England, Berkshire) is the location of the Apache/2 server. 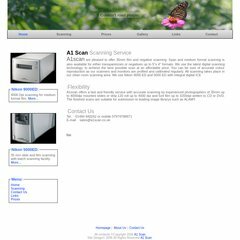 A1scan.co.uk's server IP number is 91.186.20.206.